The vision of medicines and medical devices moving towards a single EU health technology appraisal took one step closer to reality this week – and the pharma industry welcomed it. While the European Union (EU) has had a single centralised approval for new medicines since 2004, health technology assessment (HTA) has remained a matter for member states, reflecting its use in deciding national pricing and reimbursement and market access decisions. There is indeed great variation in how countries appraise medicines – France is very different to Greece or Romania, for example. But while member states and other stakeholders once resisted convergence on HTA, opinions have shifted in recent years. This week the European Commission put forward detailed plans to make it a reality in EU law by 2020 – though, while many patient groups, healthcare providers and academics want to go all the way and have a single EU system, it seems health ministries and payers advocate a more limited move to greater harmonisation. Seeking to find middle ground on these views, the European Commission has put forward a proposal which it says will “boost co-operation amongst EU member states for assessing health technology”. It believes this will create greater transparency, which will, in turn, empower patients by ensuring they have access to information on the added clinical value of new technologies that could potentially benefit them. The Commission says national authorities will be able to formulate policies for their health systems based on more robust evidence. Finally, it also claims that harmonised assessments could lead to effective, innovative health tools reaching patients faster – and that, naturally, is attractive to pharma and medical device companies. Such a system could also potentially reduce the huge effort which currently goes into navigating each EU member state’s HTA. 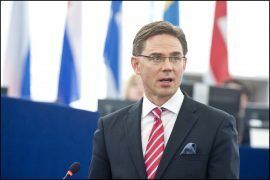 Jyrki Katainen is vice president of the European Commission. He launched the proposals this week, and highlighted the potential benefits to the life sciences industry. “Reinforcing Health Technology Assessment co-operation at EU level boosts innovation and improves competitiveness of the medical industry,” said Katainen. 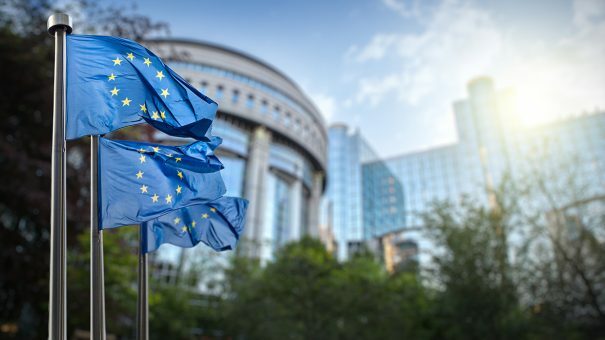 Europe’s pharma association EFPIA says the proposals are “a positive, collective step forward in supporting access to new treatments for patients across Europe”. The association picked out three key areas of proposed greater collaboration which it welcomed: joint clinical assessments, joint scientific consultation or “early dialogue” and harmonised horizon scanning. “Like with any substantial policy development, there will be areas of implementation that require further examination and discussion,” Moll concluded. The European Commission put forward five different scenarios for collaboration on HTA after 2020, ranging from 1 – basically the status quo, to 5, a full-blooded, mandatory harmonisation of processes across the EU. Quite how far towards ‘5’ Europe will go in a final agreement is anyone’s guess at the moment, as EU decision making always requires compromise and horse-trading. For the UK pharmaceutical industry, facing the huge regulatory and trade problems posed by Brexit, the plans represent further potential benefits of EU membership which it looks likely to miss out on. This would be particularly ironic as NICE is seen as the world’s most advanced HTA body. However, it is the Netherlands which has taken a lead in co-ordinating European HTA dialogue so far, via EUnetHTA. 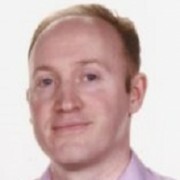 This is chaired by Wim Goettsch, an executive at the Zorginstituut Nederland, the country’s HTA body. This conjures up the interesting prospect of a pan-European HTA body being located in the Netherlands, close to the European Medicines Agency, once it relocates to Amsterdam from London. Of course it’s too early to speculate on such an eventuality, but there’s little doubt that Europe will move towards greater harmonisation on HTA – and pharma is convinced, like other stakeholders, that the likely benefits will outweigh any potential downsides.